A 51 floors-high-rise condominium with 531 room suits, in 1 rai 87.85 square-two-meters. Providing all facilities as swimming pool, jacuzzi, fitness, park, roof-top area for party, library, playground, 24 hours security with the system of finger scan and smart card as well as Heli Pad. 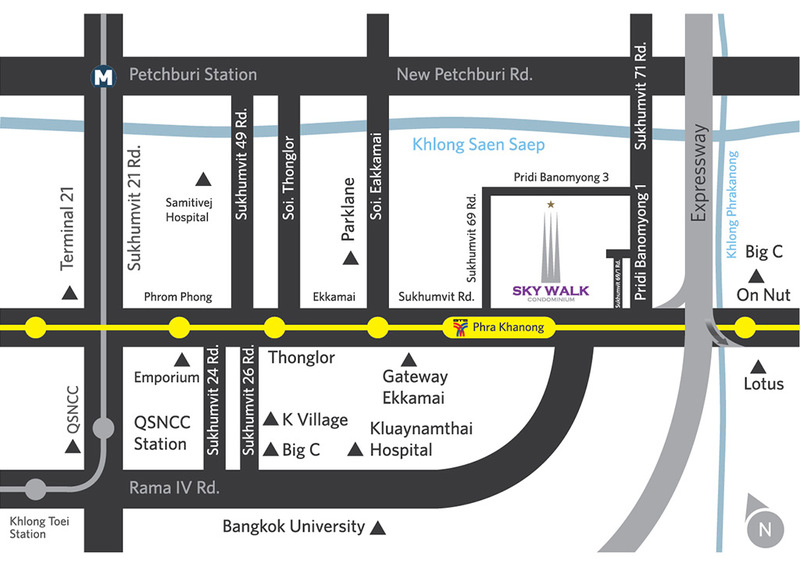 Established in 2011 with the capital of 2,000 million baht.